We offer the latest technology so that your visit with Tigard Family Dental is a successful one. 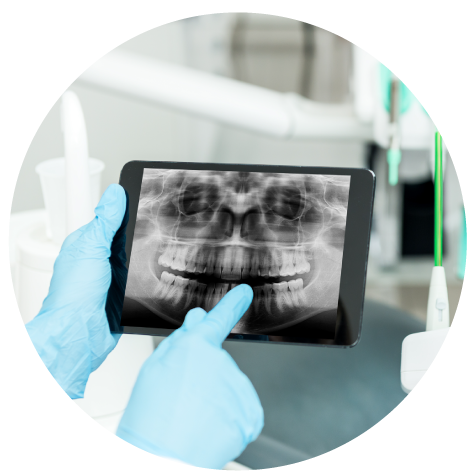 Technological advances provide comfort, speed and precision to most procedures and visits. 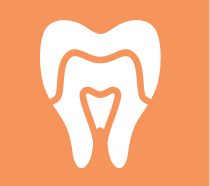 We offer Intraoral Camera, Ultrasonic Scaler and Digital X-rays. 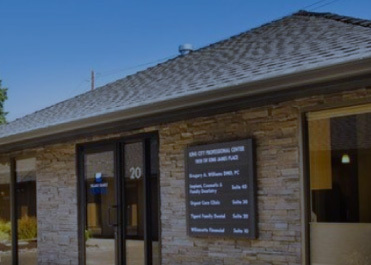 The staff at Tigard Family Dental provides knowledgeable and gentle restorative dental care when it comes to helping you keep your teeth and gums healthy. 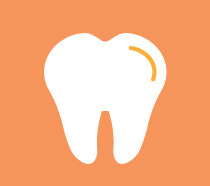 Even with proper dental hygiene and regular visits to our dentist office, cavities and other oral health problems can occur that require some type of restorative dental care. There are many options available regarding restoring health to your teeth and gums. Our professional dental team will advise you when restorative dental care and treatment may be needed and outline the options that best fit your situation. If your wisdom teeth are impacted and causing crowding in your mouth it's recommended that you have them removed. If you are having pain or discomfort call us today at (971) 762-1262 for an evaluation to see if you should have them removed. Our skilled team with gently take you through the process. A dental emergency is typically the result of trauma or injury to the face. Knowing what to do during a dental emergency can make the difference between saving and losing a tooth. Most dental emergencies require swift action and an immediate appointment. At Tigard Family Dental, we always leave time available for emergency appointments. Very friendly and Professional staff. I was impressed by the cleanliness. The staff is efficient and does excellent work. First time I've enjoyed going to the dentist and receiving dental care. Way to go Tigard Family Dental!